I’m sure most of you have seen the “Hey Girl” ads from the yummy Ryan Gosling. right here in the Quilting World! 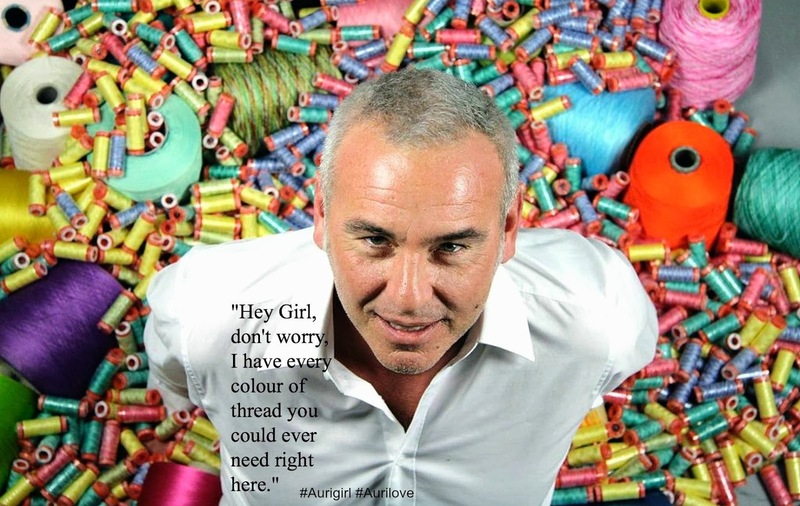 That would be the one and only, Mr. Alex Veronelli of Aurifil Threads. Only an Italian could bring so much charm to a single spool of thread, right? If you follow his Facebook page then you understand his mildly racy yet irresistible sense of humor. to take some photos for our little project. AuriGirls (and guys!) will help us to toast this wonderful company by joining in the fun!!! Like their Facebook page, PIN and share the photos, share your own “Hey Girl” sayings…Go WILD! Keep watch. More photos to come. Previous Previous post: What’s New at Serendipity Studio! Hey girl, I’ll iron your clothes while you quilt! Cecilia and Bailey those are GREAT! 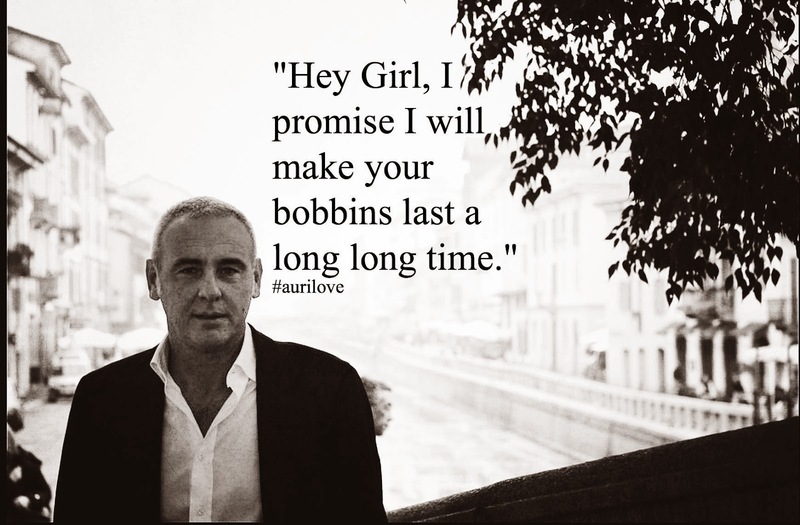 Hey girl, who cares about an L or M bobbin, if you can have them AURIFUL. Hey Girl, why not take a break and let me take you fabric shopping? Hey girl, you wield a mean seam ripper. Hey Girl, love the way your engine roars! Hey Girl,I got the perfect color spool just for you. Hey Girl, I’d wind your bobbins any day! This is weird & creepy. And I’m no prude. I’m out!! Hey girl, you keep me in stitches!! BTW, Aurifil is the ONLY thread in my sewing room … it’s my ADDICTION! I absolutely love the Hey girl meme with Ryan! Hey girl, wanna see my thread collection? Hey Girl, I’ll do the dishes and clean the kitchen. 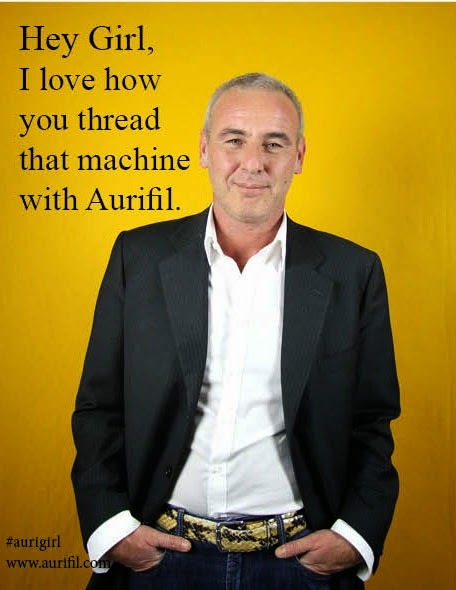 You get your machine threaded with Aurifil. Hey girl — You’ve broken my heart! Sew it back together with Auriful thread. these are great! thanks for bringing the Hey Girl right to quilting! Hey girl, would love to win in the 100 Block contest. 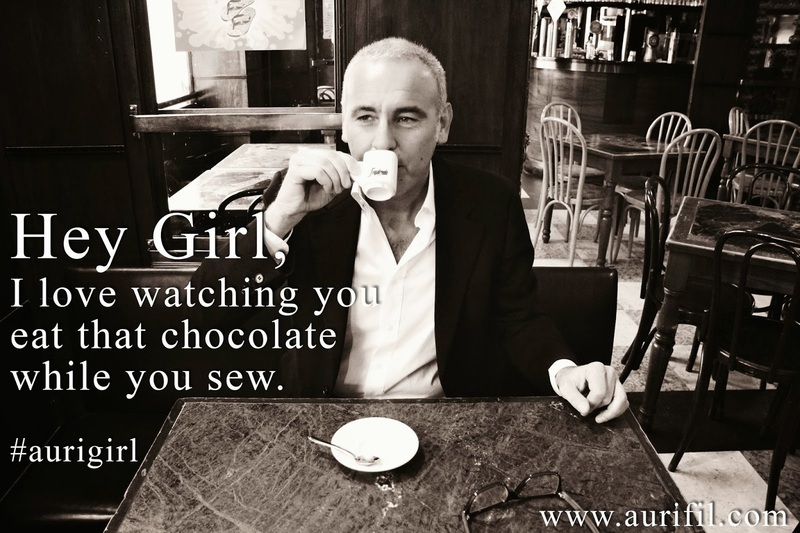 Hey girl, my sewing machine hums for Aurifil. Too funny! What a great post! Hey girl, you go quilt while I cook us a candlelight dinner. Hey girl, why yes. We actually do have 50 shades of gray!